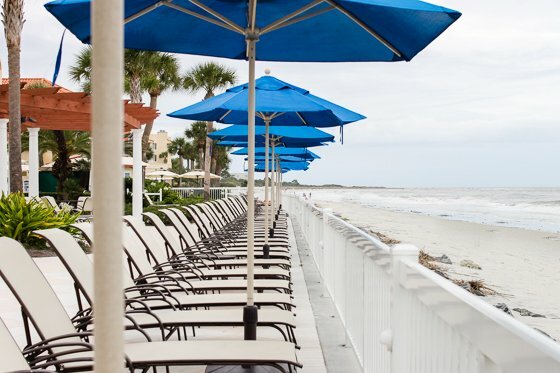 Typically, on the Southeast coast of the United States, the beaches there in the cooler months tend to cool down a bit as well, while still maintaining a comfortably mild temperature. 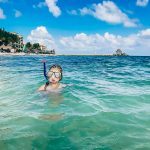 While others may jet set off to beaches that are hot and humid to escape the winter months, many people embrace the season as it is, and enjoy the break from the heat. 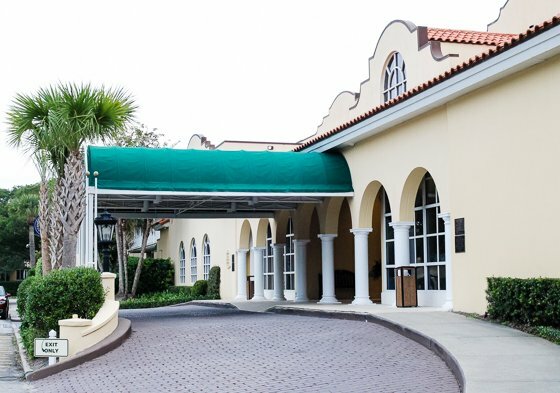 If you and your partner are looking for a romantic beach getaway this winter, but don’t want to jump right back into the dead of summer, then consider taking a trip to the beautifully historic, elegantly romantic town of St. Simons Island, Georgia, where The King and Prince Beach & Golf Resort peacefully awaits your arrival. 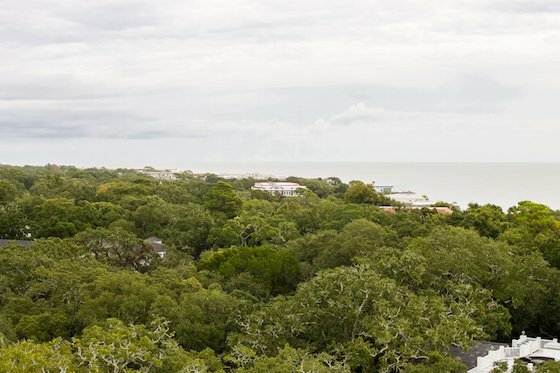 Located at the southeastern point of Georgia sits St. Simons Island, the largest of the Golden Isles (which is made up of four barrier islands in that region). This small town, measuring at 18 miles long by a mere mile and a half wide, contains 1/3 of all Georgia’s marshlands and is the largest seafood producer on the East Coast. 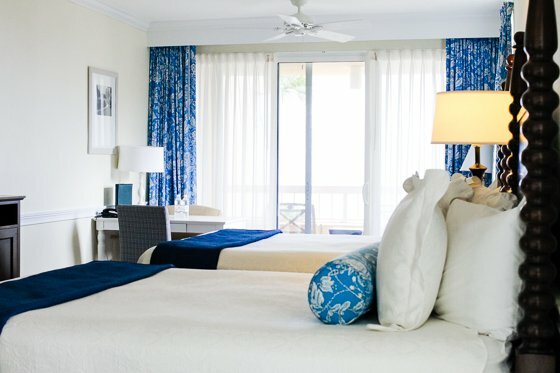 During the winter months, the climate remains mild, with highs in the 60s and lows in the 40s, making this destination a winter escape for those who live in bitter cold areas and for those who enjoy a beach experience without having to sport a bikini and a sunburn. 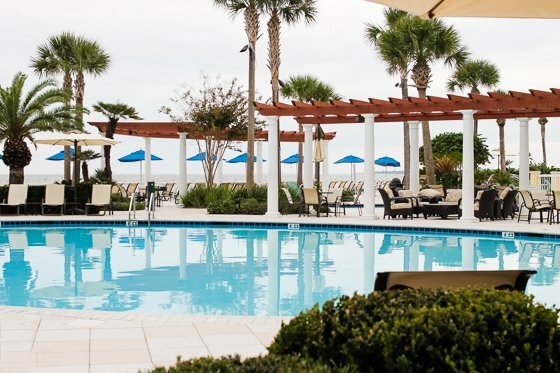 As a premier wedding destination and voted “America’s Most Romantic Town” by Travel and Leisure in 2014, St. Simons Island is the perfect place to spend an anniversary, honeymoon, or just a special weekend with your loved one. 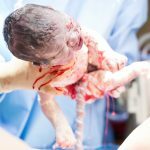 With right around 15,000 residents, this charming, friendly town is chock full of rich history, natural landscapes, and a uniqueness unlike any of its kind. 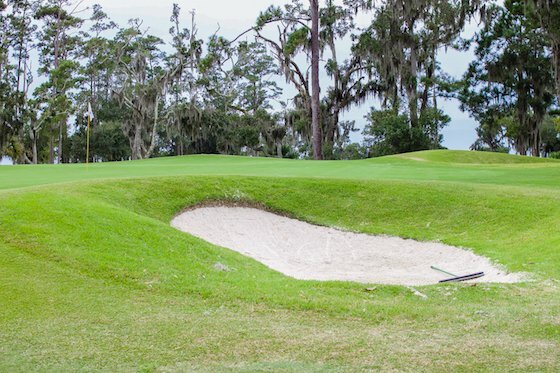 When you step on the soil of St. Simons Island, you are connected to hundreds of years of impactful historical events and peoples who inhabited this island, forming it into the intricate masterpiece it currently is. 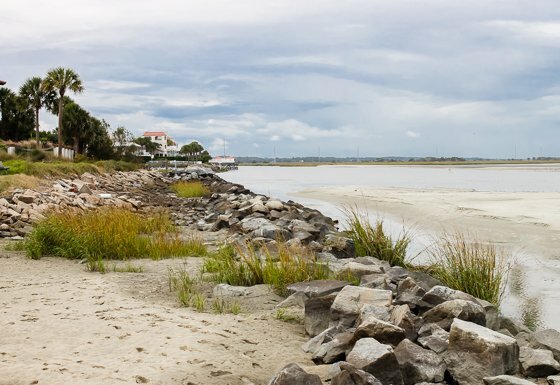 St. Simons Island’s history starts with the Native Americans who chose this land for the easy source of fresh water and used the bountiful marshes to their advantage. 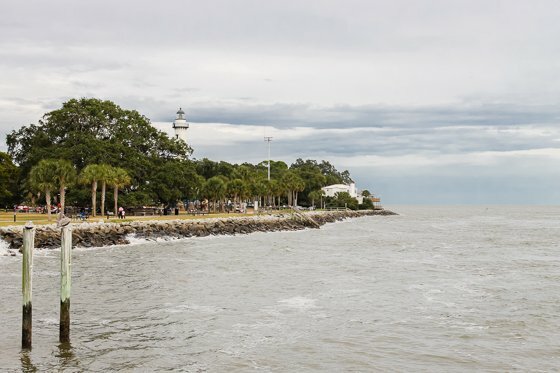 Progressing to the year 1742, St. Simons Island was the site of the “Battle of Bloody Marsh”, which significantly changed the world’s history as the British defeated the Spanish troops. 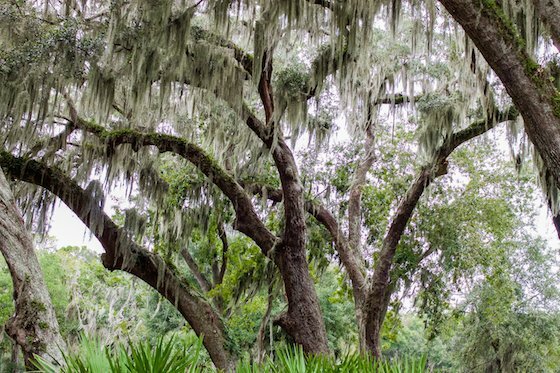 From being the place to where one of the last slave ships bringing slaves from Africa docked to hosting important naval battles during the American Revolution, if these island’s trees could talk, they would be filled with countless stories. 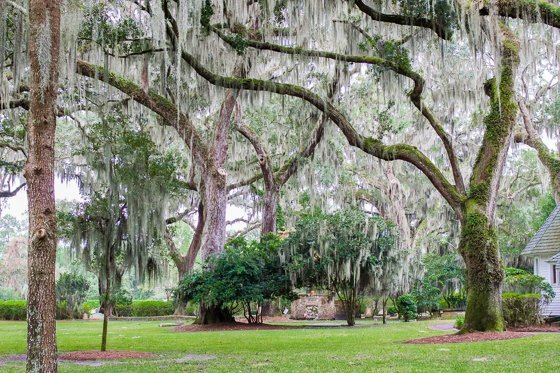 The Protestant faith was born out of St. Simons Island by John and Charles Wesley, and Christ Church, Frederica still stands proudly to this day. 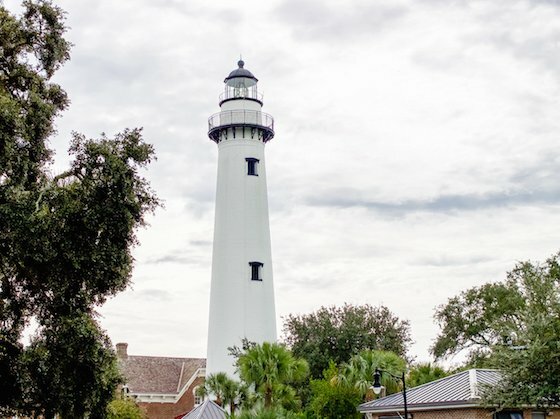 The St. Simons Lighthouse, which was destroyed in the Civil War then rebuilt during the Reconstruction Era, still actively steers boats on the right course today while also serving as a historic museum. 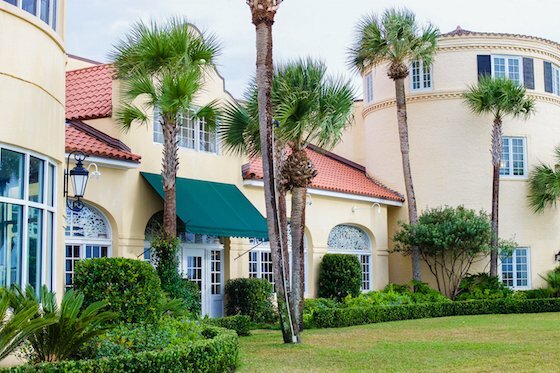 From the Coast Guard Station being only one of three left of its era to The King and Prince historic hotel to the numerous Presidents who have traveled through, sat in the churches, and walked the streets, St. Simons Island is a vault of this country’s history that has been well preserved throughout the years. 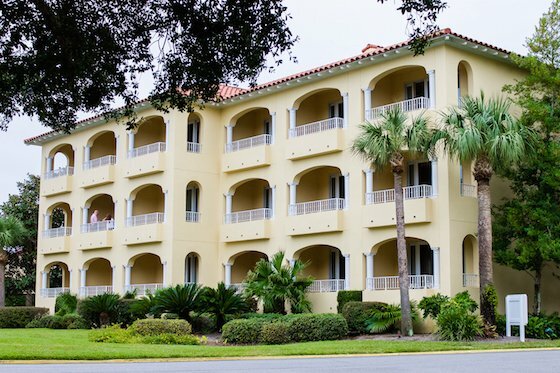 Nestled between the sleepy town of St. Simons Island and the grand Atlantic Ocean sits the historic King and Prince Beach & Golf Resort, the island’s only beachfront hotel. 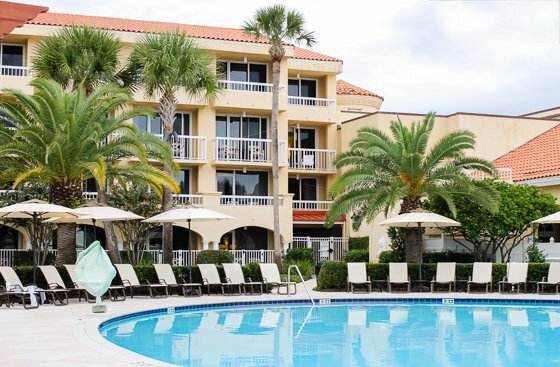 This classic resort boasts superior Southern hospitality with beautiful surroundings, and appeals to couples, families, men and women getaways, and corporate events. 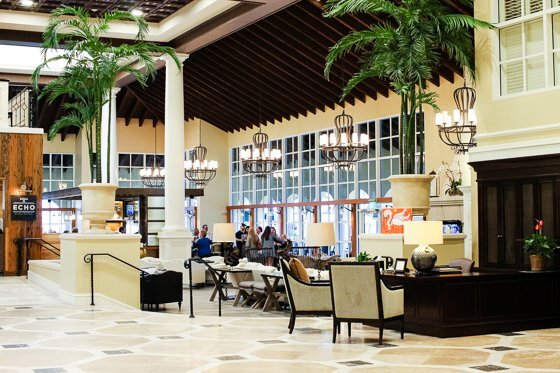 The popularity and charm of this family owned hotel makes it one that people return to year after year, because once you’re welcomed into The King and Prince family, you’re part of it forever. Since 1935, when The King and Prince humbly started as a dance club, this building and area of nature has brought droves of people from near and far to enjoy the breathtaking ocean views and modern aesthetic. In 1941, The King and Prince was introduced as a hotel, and opened its doors to its already smitten fans, as well as the rest of the world. 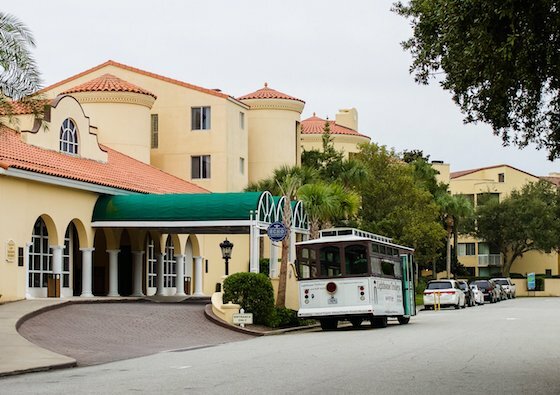 During World War II, the hotel served its country by operating as a naval coast-watching and training facility, then reopened a bit later as use as a hotel resort again, never losing popularity. 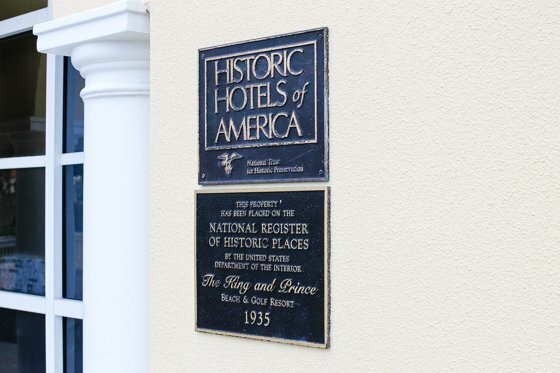 Undergoing numerous renovations to improve and appeal to its guests, The King and Prince has expanded over the years, and earned honorable membership into the “Historic Hotels of America” in 1996, providing the hotel the recognition it deserved. You can feel the history surround you as you walk through the entrance and in the halls, and you feel as though you’ve become a part of the great story that The King and Prince continues to tell to this day. 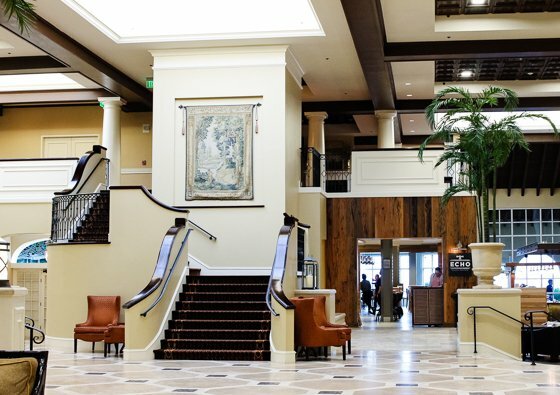 Inside The King and Prince, you are greeted with classically Southern decor with a modern twist, from the beautifully tiled floors and soft, neutral colors to the stunning columns and high, airy ceilings. 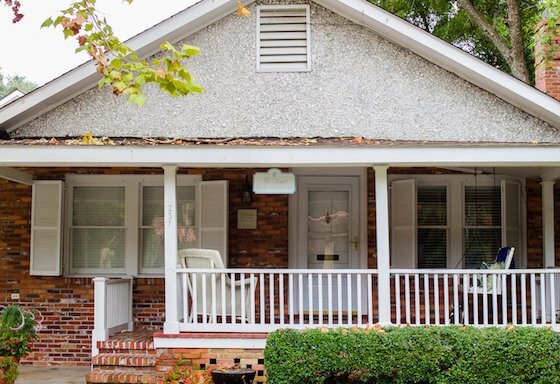 You can find old school charm that appeals to the older generation, history buffs, and those who appreciate traditional decor, as well as contemporary touches, such as dark woods, clean lines, and textural features. 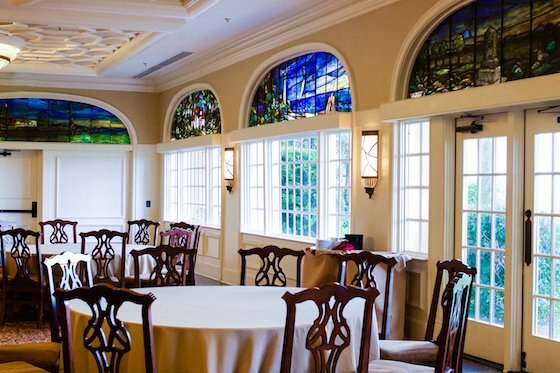 The historical centerpiece that proudly stands strong since 1935 are the original stained glass windows that are present on the walls in one of the dining rooms. 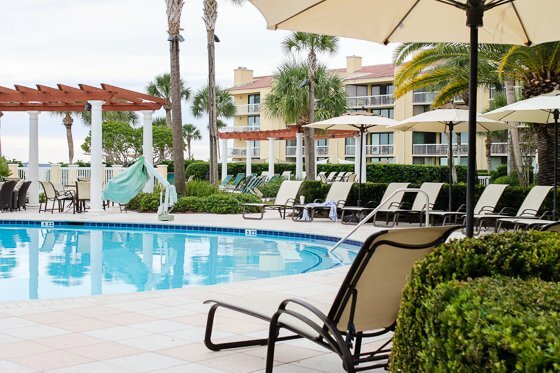 Outdoors you are surrounded by Southern luxury, complete with an array of swimming pools intertwined between towering palm trees, elegant pergolas, and crisp lounge chairs, all with the backdrop of the sparkling ocean and the Mediterranean inspired buildings. It’s easy to spend a romantic afternoon snuggled up in a light blanket on one of the lounge chairs next to your partner, reading a book and listening to the soft rolling in of the waves. 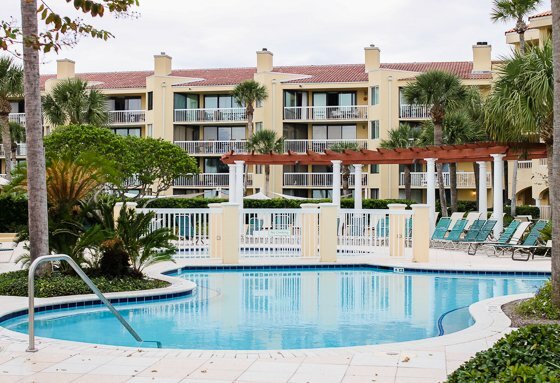 If you do have children and want to bring them along (we recommend on the next trip, as children don’t fit in so well on a romantic getaway), there is a small kiddie pool, a large shaded sandbox area across from the kiddie pool, and a spacious grassy area for running and playing, making it easy to supervise the little ones from the comfort of your lounge chair, complete with cocktail in hand. 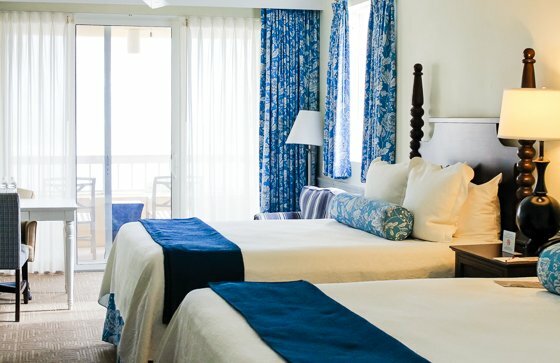 Part of the appeal of staying at The King and Prince is the wide variety of room options they have available. For a romantic tryst, you’ll probably want the coziest room you can find, but in case you need a bit more space, you can choose from two- and three bedroom villas or complete guest houses. 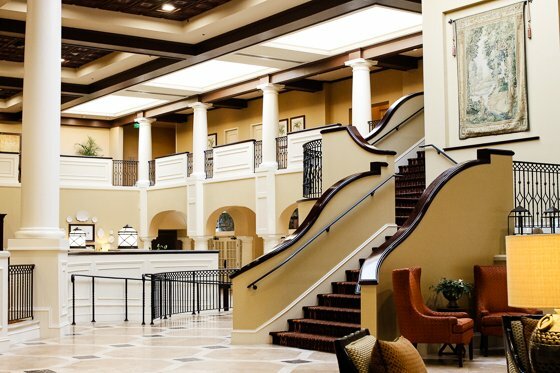 There are also four buildings to choose from for your stay, each featuring different views and unique decor, so you can find the perfect room to fit your personality and your expectation for your stay. 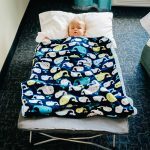 If you can’t bear to leave the dog at home (besides, they aren’t quite as distracting as kids on a romantic trip), there are several rooms where they are more than welcome to stay. 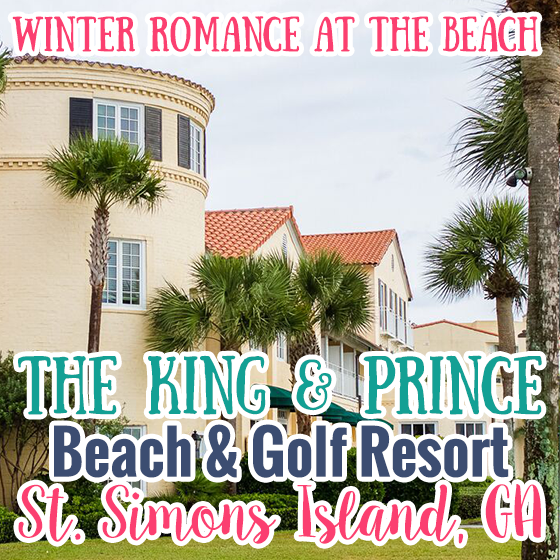 Another perk by visiting The King and Prince in the winter off-season is that dogs are allowed on the beach with no restrictions in the winter months, so having a family jog in the cool mornings is possible and playing fetch with driftwood over a romantic picnic lunch in the lazy afternoons will become a daily tradition during your stay. 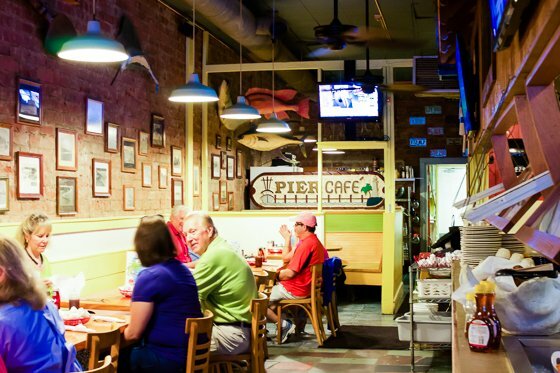 St. Simons Island, while a small place, has a big taste for good food. 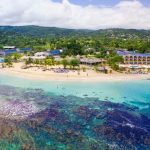 With over 100 restaurants, 67 that are locally owned and operated and have been in business for 20+ years, this island has a reputation for pleasing the taste buds of both locals and visitors with an eclectic mix of different cuisines. 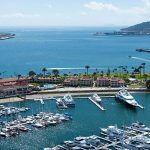 The rich ecosystem of this area brings in loads of fresh seafood that provides many restaurants with quality products to proudly serve their diners. Bonus: Dogs are allowed in most of the island’s restaurants, but we advise you to call ahead to confirm. 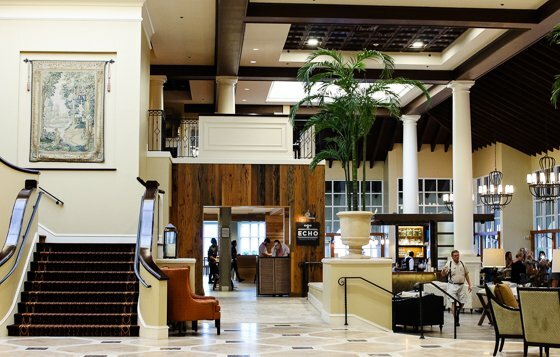 Nestled inside The King and Prince is ECHO, a restaurant that is open to the public as well as to hotel guests. 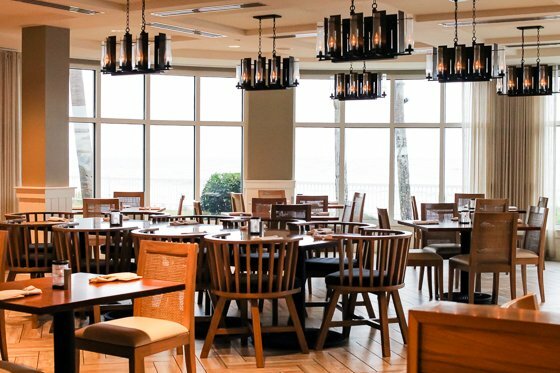 As the only oceanfront restaurant on the island, with seating both indoors and outdoors, you can enjoy pristine Atlantic views while sipping on a handcrafted cocktail holding hands with your lover. The classic coastal cuisine that comes from ECHO’s Chef de Cuisine, James Flack, is exquisite both in taste and appearance. 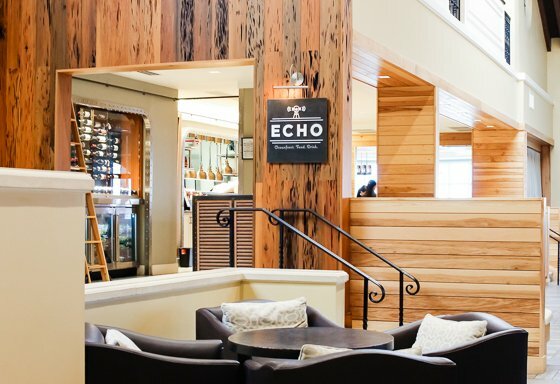 Open for breakfast, lunch, and dinner, with an extensive bar selection, be sure to try every option ECHO offers, especially if you are a foodie. For breakfast, experience something unique with the Eggs Coastal, a Panko crusted soft poached egg deep fried to a perfect crisp, complete with a superb piece of salmon atop a grit cake and creamy dill mayonnaise for the finishing touch. Up for lunch is a unique Southern twist on the classic club sandwich, including fried green tomatoes, pickled red onions, pimento cheese, and sliced prosciutto. The only Southern choice for dinner is Shrimp and Grits, and ECHO’s is top notch. Fried Wild Georgia shrimp, caught from right outside the hotel’s windows, mixed amongst collard greens and creamy grits is a soul satisfying end to a romantic day. 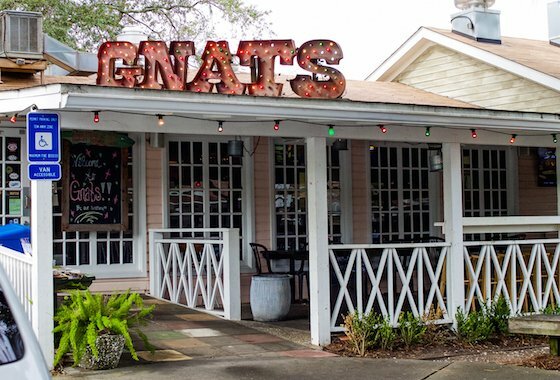 If you want to venture off The King and Prince property for a bite to eat, swing by Gnat’s Landing. This fun American-fare bar and grill is the place to be to watch a good football game or to let loose and have a drink or two with your partner. With loads of televisions and live music on the weekends, this island-vibe restaurant is youthful and yummy. Dine on their famous Slaw Bowl, which is a lighter version of the real thing, sans mayo and with a satisfying crunch. 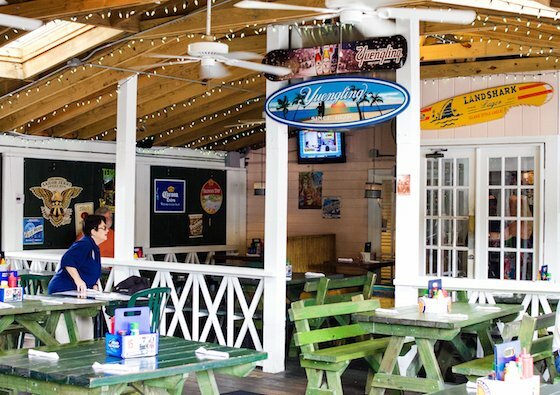 Order fried pickles and a bowl of St. Simons Stew to really embrace your Southern side. With seafood, salads, and sandwiches, you have plenty of options to fill your stomach and satisfy your taste buds. 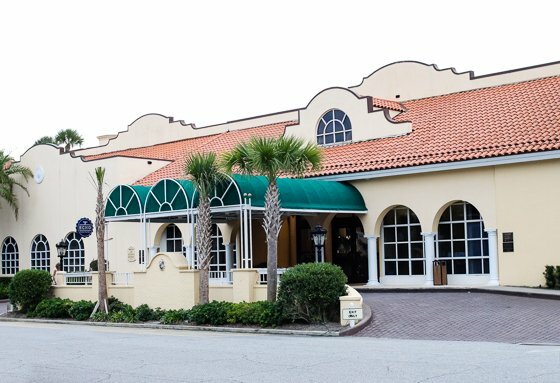 Another local restaurant on St. Simons Island that begs to be tried is the family operated Georgia Sea Grill. The local farm to table cuisine is exquisitely hand picked, cooked, and plated to perfection, with no detail left unattended to. 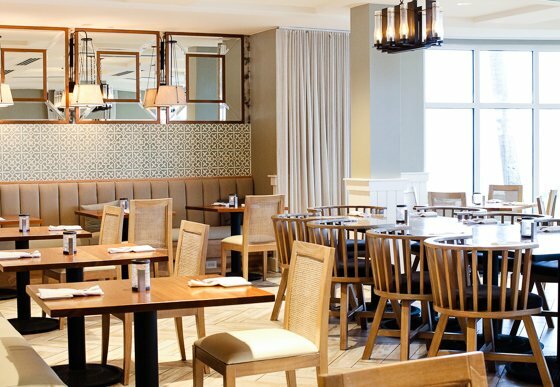 With delicious seafood selections, extensive wine and specialty cocktail choices, and delectable desserts, you will leave the Georgia Sea Grill completely satisfied, yet begging for more! 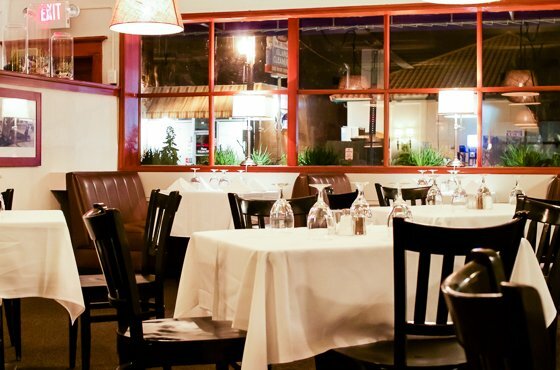 This is the perfect place to get all dressed up and enjoy a romantic date night out on the town. 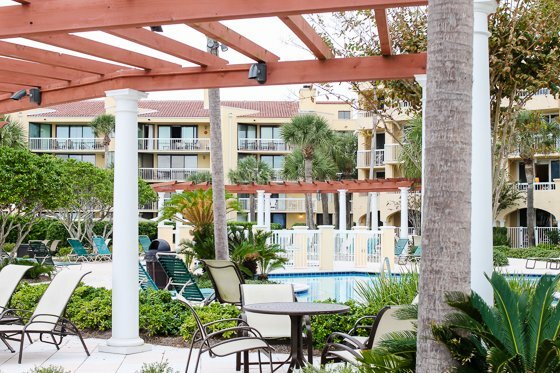 It is said that there are more morning breakfast places than nightlife attractions here in St. Simons Island, and that just goes to show how cozy and family oriented the island is. 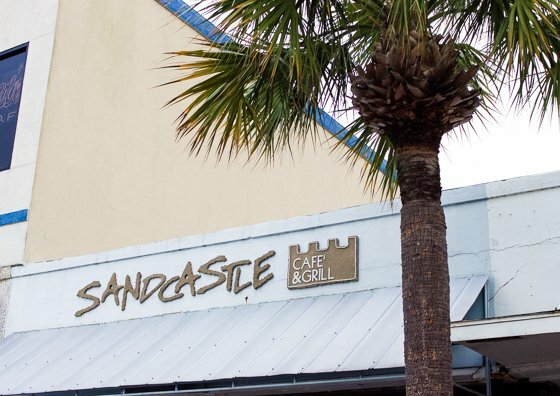 In the Pier Village, which is the main strip of St. Simons Island, sits the Sandcastle Cafe & Grill, a local favorite for over 25 years. 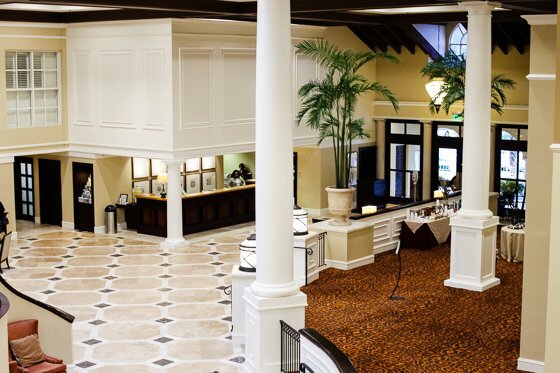 Best known for their famous breakfast buffet, they proudly serve the most delicious morning delicacies. Order a mimosa or a poinsetta to go with your piles of bacon, french toast, and made to order eggs, and enjoy a lazy morning at the beach. 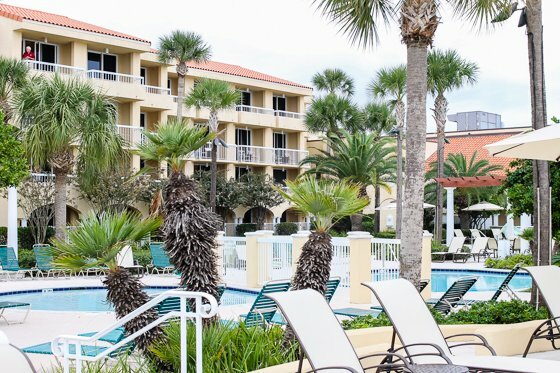 If you’re done relaxing for a bit at The King and Prince and want to get out and see what else St. Simons Island has to offer, then be prepared for a slew of activities fit for every personality and interest. Apart from the deep historical sights to see, there is a plethora of shopping, active activities, and creative outlets for you and your partner to explore and experience together. 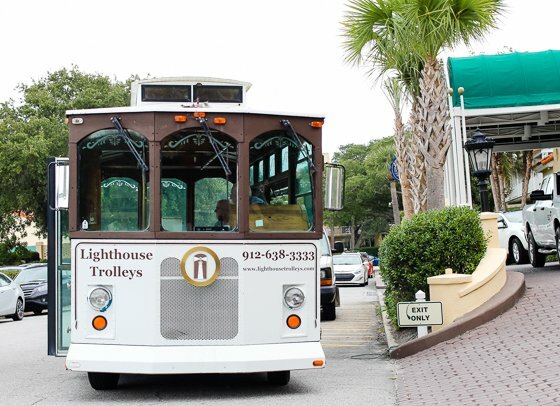 Hop on a Lighthouse Trolley and tour the island with native Cap Fendig, who can rattle off practically any story and secret that St. Simons Island contains, providing you with a humorous and accurate summary of the island’s long standing history. He is the man who knows all, as his family’s presence on the island goes back to the 1800s, making them one of the oldest and largest families on the island. 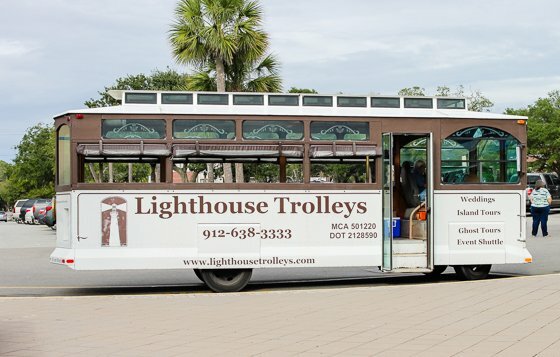 With an assortment of tour options for any size group, this is the best way to get an up close and personal look at St. Simons Island. 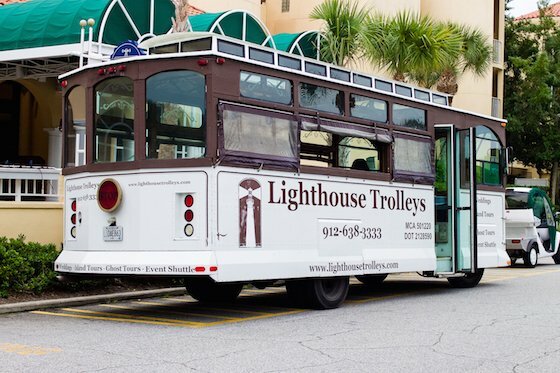 Bonus: Dogs are happily welcomed on trolley tours! If you’re at the beach, then go play on the beach! 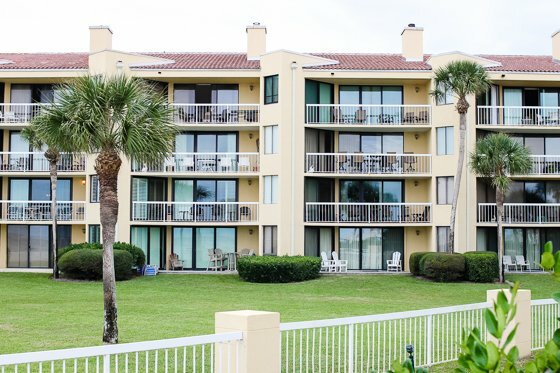 Obviously, if you’re staying at The King and Prince, the ocean is right outside your window and you have a beautifully quiet stretch of sand to enjoy, but there are other beach areas around the island, all with free public access. Keep on the lookout for dolphins, as they love to splash and play in the waters of St. Simons Island. Cast a line from the shore and try your luck at catching shrimp and other seafood, then pack it up and eat it that night for a lovely local dinner. 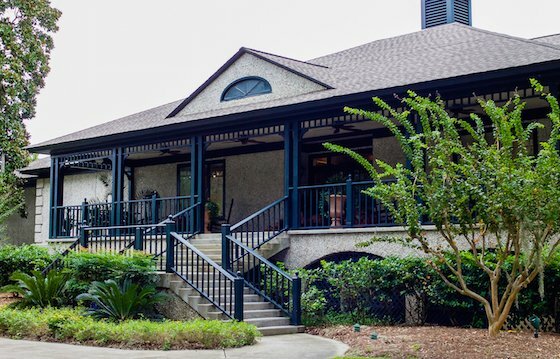 Stop in at the newly renovated Golden Isles Welcome Center for a glance at some local art, snippets of history, and to pick up information and brochures about all the attractions, restaurants, and features that the island has to offer. 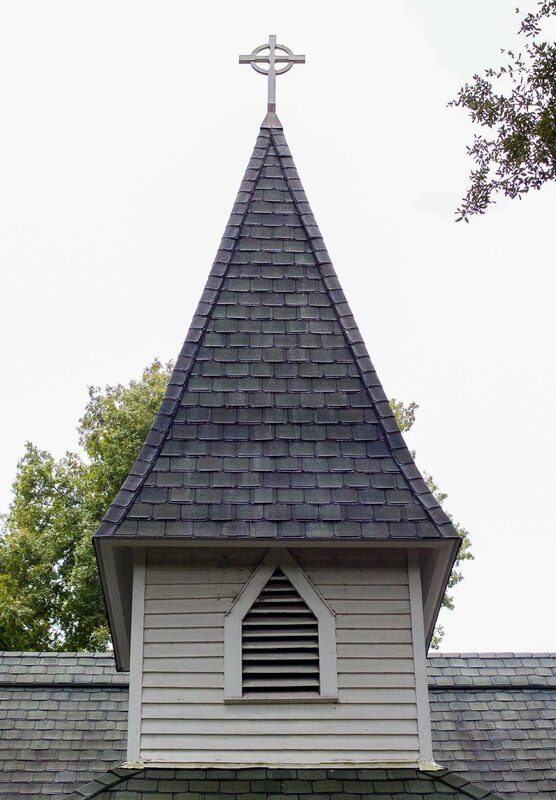 This stunning place of worship is one of the oldest churches in Georgia, dating back to 1736, when John and Charles Wesley started their ministry. 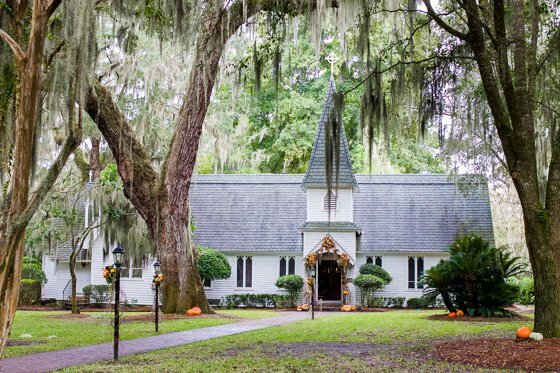 With a cemetery full of history and still to this day holding active worship services, Christ Church Frederica has had several US presidents sit in its pews and listen to the word of God. A beautiful place to visit, tour, and worship in, you will be transported back to a simpler time. 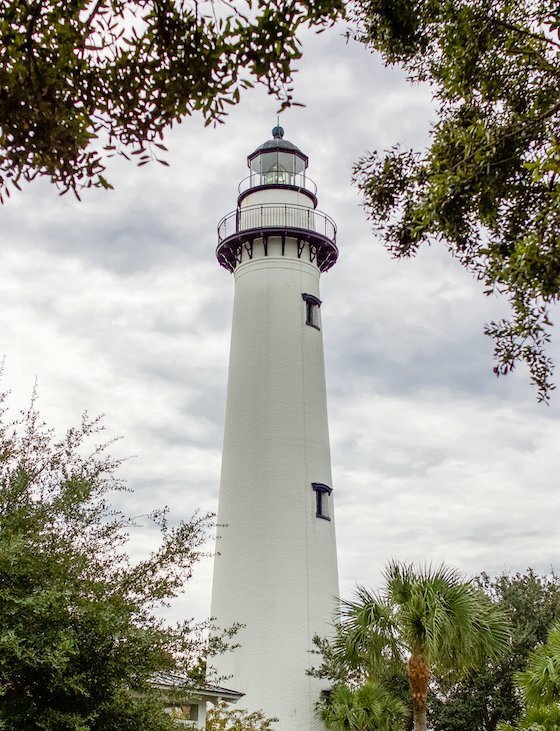 Of the over 30 attractions on the island, the St. Simons lighthouse is by far the most famous. Since 1872, the lighthouse and the attached keeper’s house has held steady, serving the ships of the sea, and to this day still shines brightly with its never ending guidance. 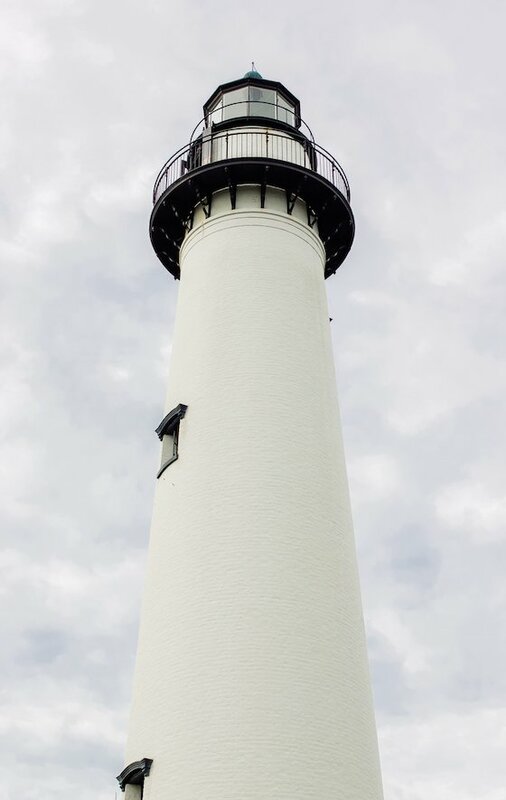 Visit the lighthouse museum which contains the years old story of this grand structure, shop in the eclectic gift shop, and climb the 129 steps to the top of the lighthouse to view a sweeping landscape of the lush island. 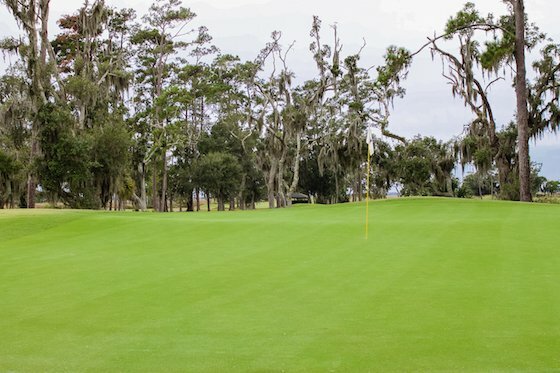 Take a short shuttle ride from The King and Prince and play a round of golf at their award winning golf course. 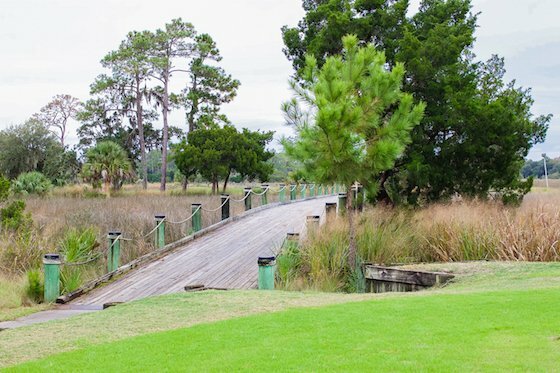 Winding through the marshlands, this 18 hole course is not only challenging and well kept, but exceedingly beautiful in its surroundings. 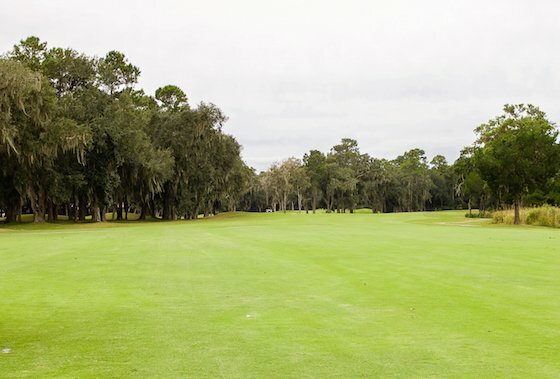 You may catch a glimpse of alligators, deer, and even the pet bald eagle who makes his nest year after year on the course, making for an even more exciting game. 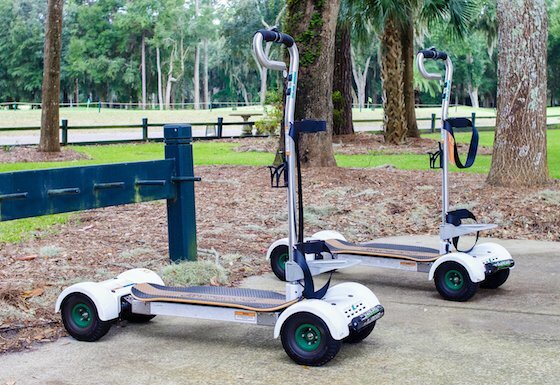 Bonus: The King and Prince Golf Course is the only course on the island to have two Golfboard’s that were introduced to the market just last year. 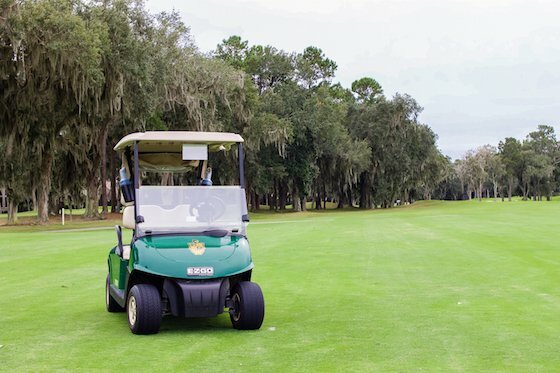 These segue-way like vehicles replace the standard golf cart, making for a faster game, a better way to be “among nature”, and are just plain cool to drive! Any good beach town has bike rentals for you to hop on and explore the island. 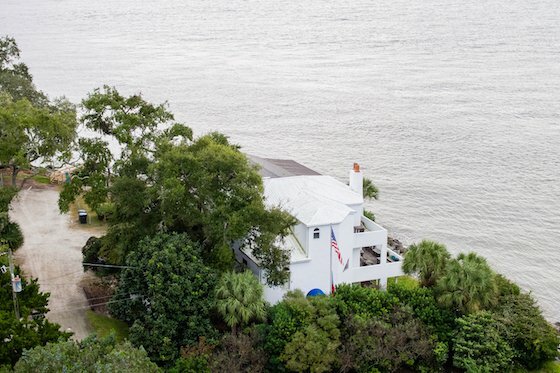 St. Simons Island is no exception. 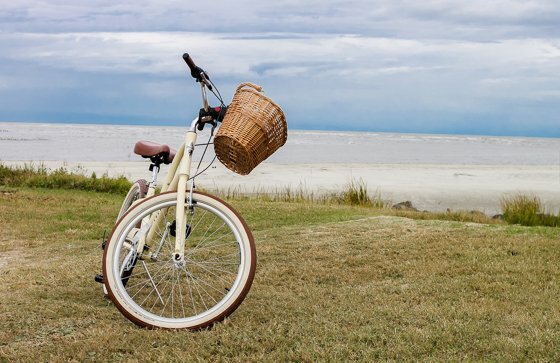 With the sand being relatively hard in most areas, it’s the perfect terrain to navigate a bicycle right on the beach. Or take it through the town on the large bike paths. And what is more romantic than riding side by side (or even tandem!) with your loved one? The King and Prince of course appeals to the workout buffs, providing a fully equipped fitness room for you to pump some iron or get in some cardio. 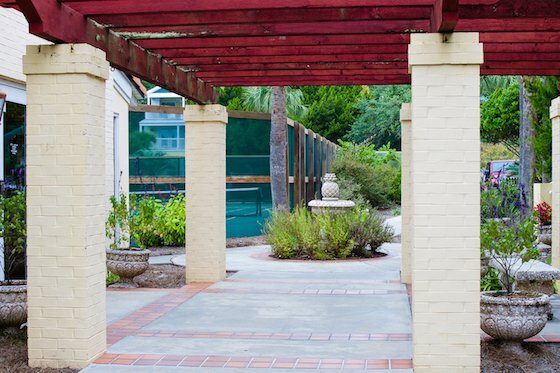 There are also two tennis courts on the property, and professional tennis lessons are available for those who want to up their game. 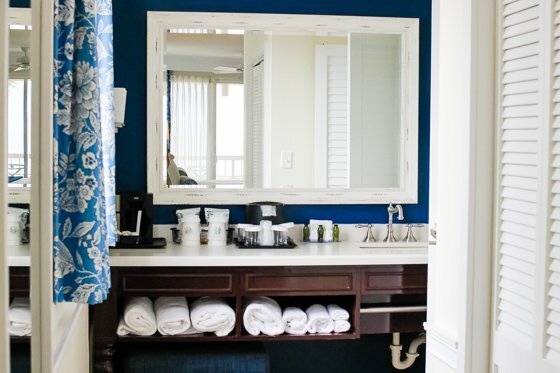 Add a classic romantic treat to your couple’s getaway at The King and Prince’s Royal Treatment Cottage. In a private cottage on the resort’s property that feels just like home, choose from a variety of massage treatments (we recommend the side-by-side massage for couples) that will ease away tension, relax you thoroughly, and leave you refreshed and revitalized. 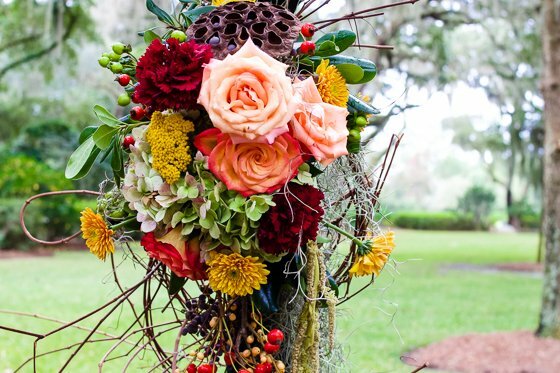 That’s right, the trendy wine and painting parties are on St. Simons Island too! 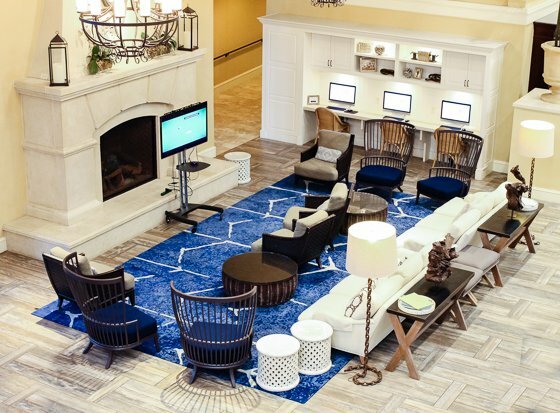 Convince your partner to try their hand at awakening their creative side and join the fun right in your hotel, as The King and Prince hosts “Paint, Play, and Party” events. 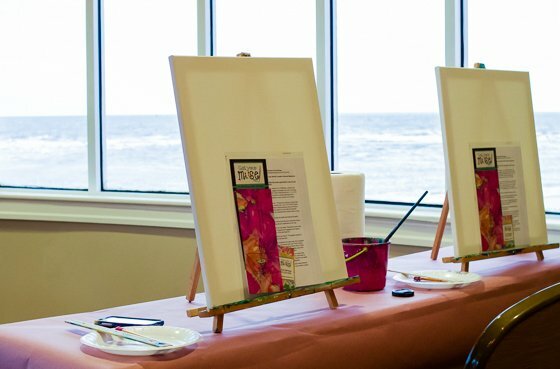 With a canvas in front of you, a glass of your favorite merlot in hand, and the glistening Atlantic ocean in sight as your inspiration, let loose and create your own masterpiece. 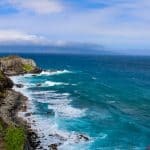 This small island hosts an impressive amount of specialty boutiques and unique shopping centers, perfect for couples who love to pop in and out of shops, checking out the local goods and seeing what treasures they can find. 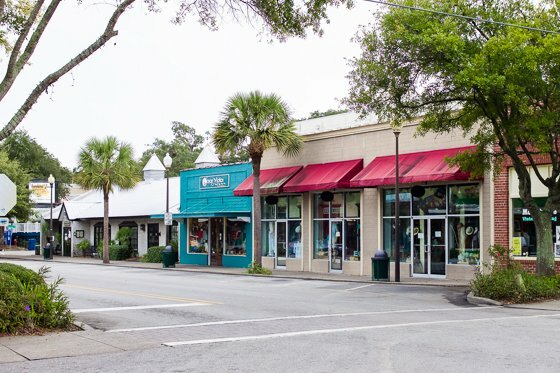 Be on the lookout too, as the movie industry loves to film in St. Simons Island; it’s quite possible you could run into a celebrity in the shop next door! This is the bustling “main strip” of the island, home to restaurants, coffee shops, ice cream stores, bait and tackle shops, boutiques, and local amenities. 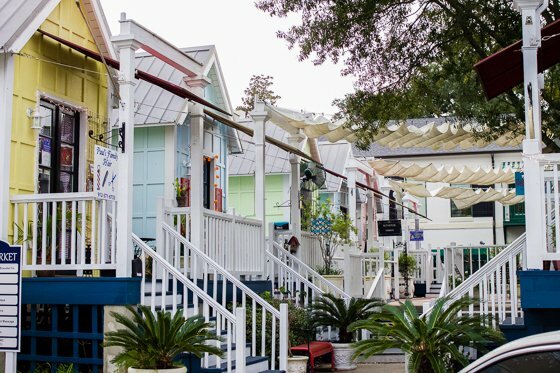 The quaint one road strip has colorful storefronts, small town charm, and friendly faces on every corner. 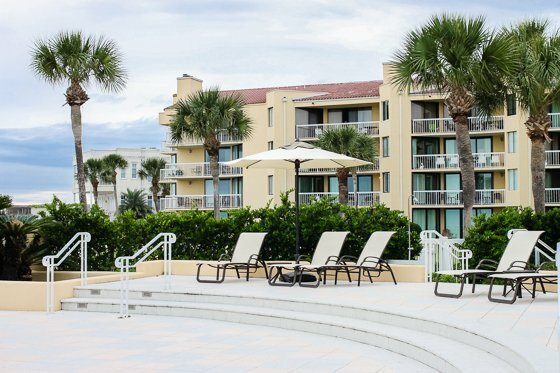 Neptune Park is here at the Pier Village, and holds a playground and mini golf course, as well as shows and special events throughout the year. 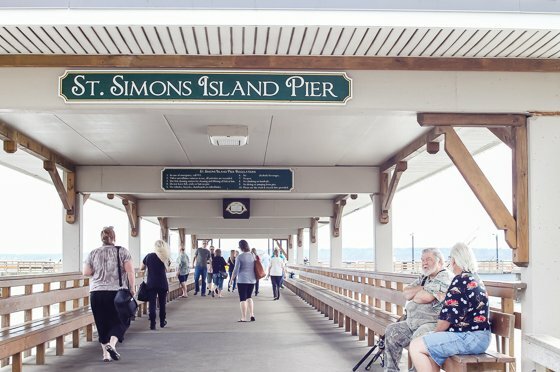 At the end of the strip lives the pier, also known as “gossip central” of St. Simons Island; sit for a moment or two and the locals will fill you in on all the must-know news. 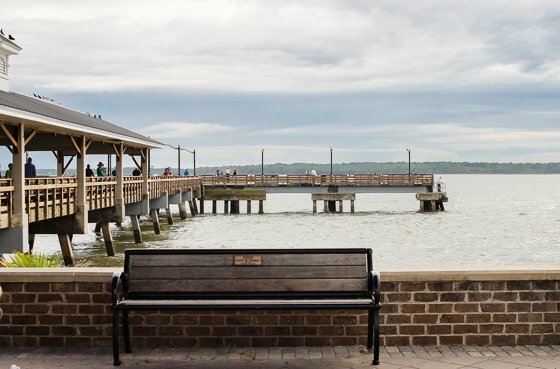 Fish off the pier, watch the boats sail by, admire St. Simons lighthouse in the distance, and hold hands with your loved one as you stroll through the oceanfront area. Winter at the beach doesn’t have to be boring, especially when you’re sharing the time with your loved one. 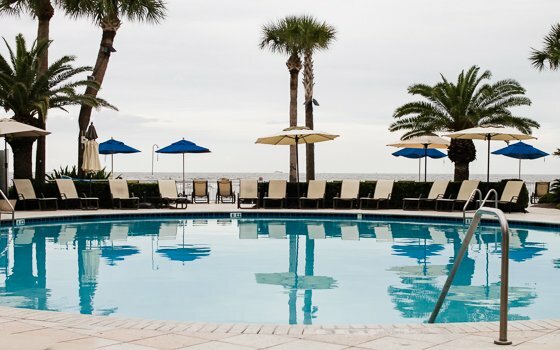 St. Simons Island is the place to be this winter season for a romantic getaway. The King and Prince and all the welcoming places on the island will make you feel at home and warm your soul right up. 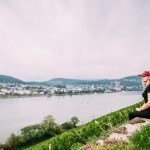 For more great destinations, whether you’re traveling solo, with your spouse, or the family, check out our favorite places to go in WANDER!